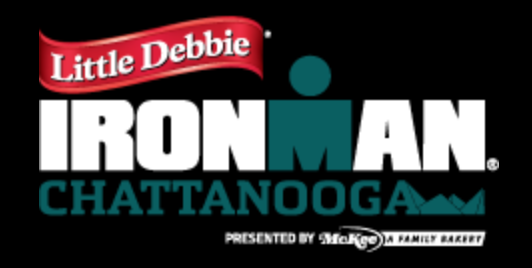 As usual, IM Chattanooga’s “main feature” was the blazingly fast swim (+16:16 adjustment). The bike was somewhat slower and the run times were “slow” across the board compared to other courses. The combination lead to 5:37 adjustment, pretty slow conditions for Chattanooga.